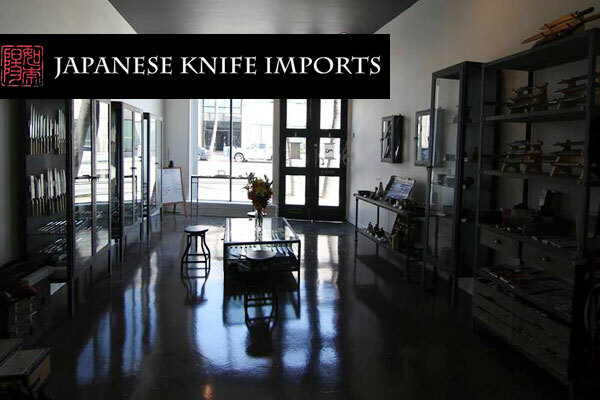 Japanese kitchen knives and sharpening stones in LA. 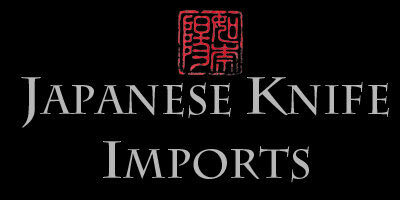 A small company of passionate knife dorks, focused on bringing high quality Japanese kitchen knives and related items. Japanese Kitchen Knives and related items for care and maintenance. Gesshin™ brand stones and knives- A Japanese Knife Imports Exclusive.